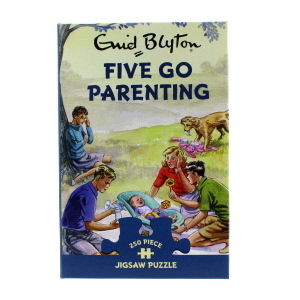 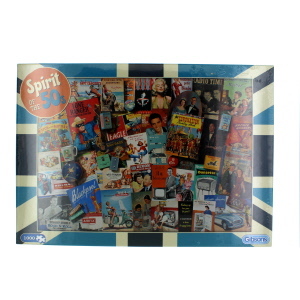 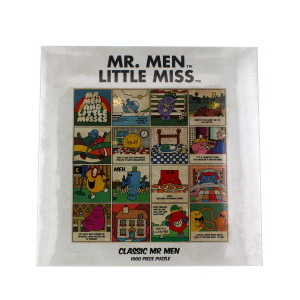 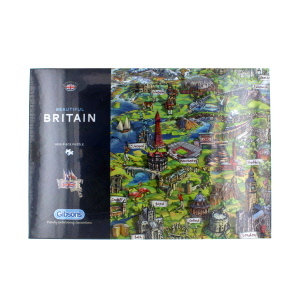 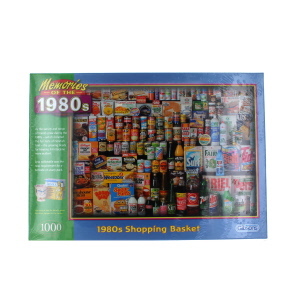 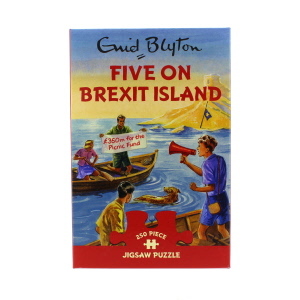 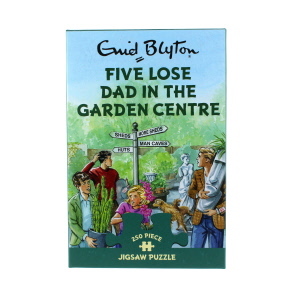 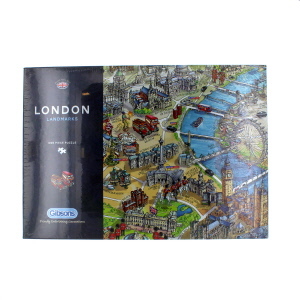 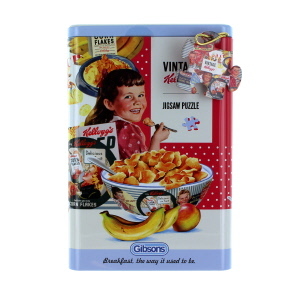 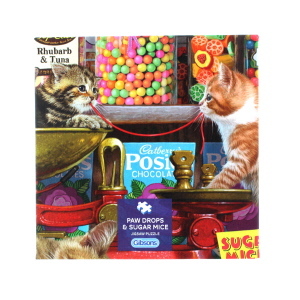 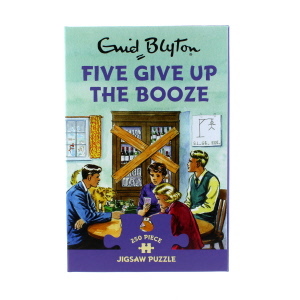 Whether you’re looking for a bit of family fun, or a quirky UK-based gift for a friend, our range of British jigsaw puzzles are a treat for all ages. 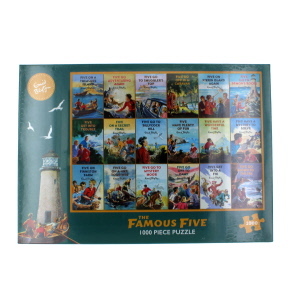 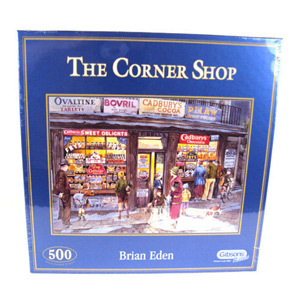 Featuring beautiful images of classic British landscapes, paintings and other iconic pictures, these puzzles will keep you, your friends and your kids occupied for hours! 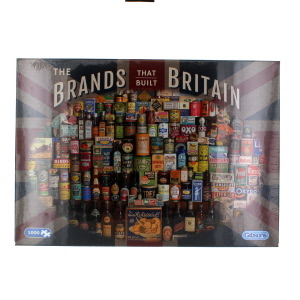 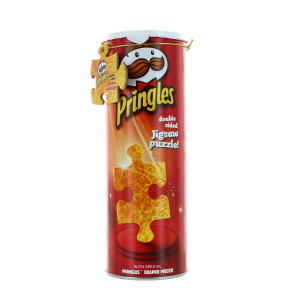 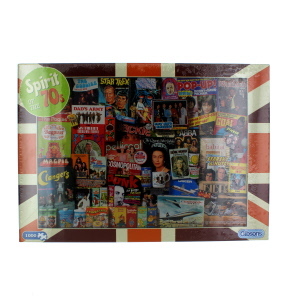 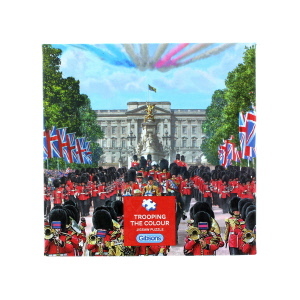 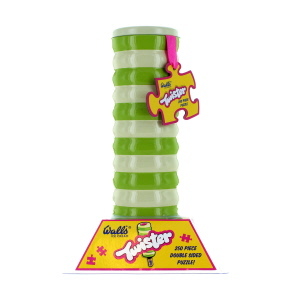 Fun, fascinating, and beautiful once completed, you’re sure to love these funky, unusual, distinctly British items!